The HPE ProLiant DL360 Gen10 Server delivers security, agility and flexibility without compromise. . The HPE ProLiant DL360 Gen10 High Performance Server delivers outstanding performance in the converged data centre space with RAID (SATA 6Gb/s / SAS 12Gb/s) (HPE Smart Array P408i-a); SATA (SATA 6Gb/s) (HPE Smart Array S100i SR Software) Multiple storage controller. 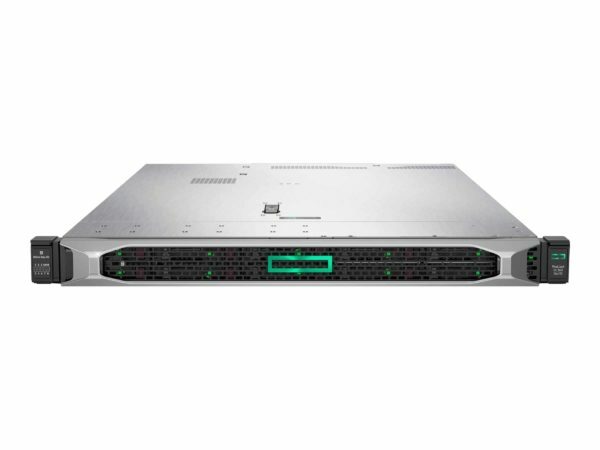 The 2 way ProLiant DL360 Gen10 High Performance Rack Mountable server from Hewlett Packard Enterprise delivers excellent execution with the correct equalisation of expandability and scalability.